Blake has been an online writer for over four years. He's passionate about science and entertainment. Plants have a reputation for being motionless and boring, but many of them are neither. These 20 plants challenge the mundane stereotype that plagues their kingdom. (Okay, technically some are fungi, so I cheated a little.) Hope you enjoy! 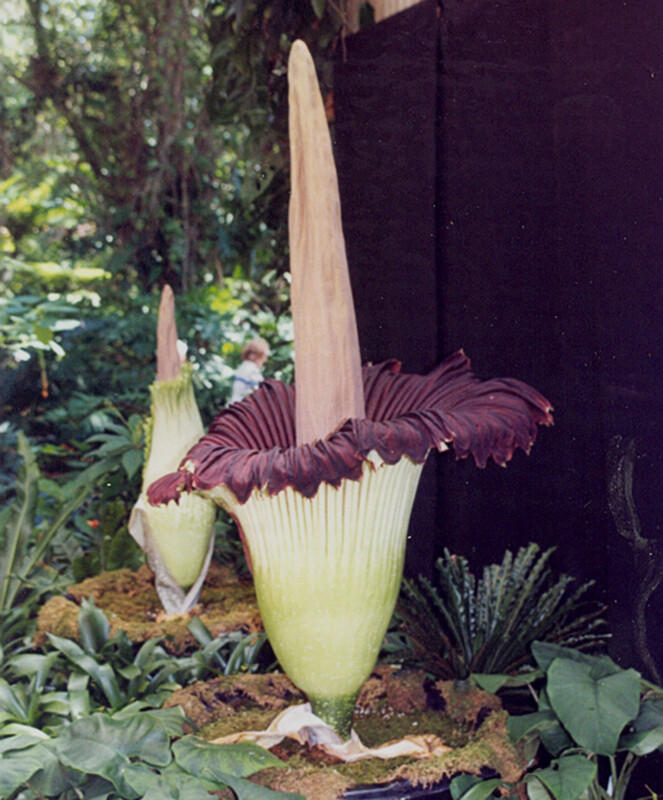 About the Plant: The Corpse Flower smells like a rotting corpse, and it looks like it belongs in the movie Avatar. I would imagine that the smell helps prevent it from being eaten, but, despite this defense mechanism, the plant is still very rare. According to the IUCN, it’s a “threatened" species. It comes from the forests of Sumatra. It's not actually one big flower, but thousands upon thousands of little male and female flowers. These exude oils, while the center collects heat. The heat causes the oils to create the smell that attracts the beetles that pollinate the flower. In case you were wondering, a mature plant can weigh 200 pounds. About the Plant: Guess who this cute little guy is related to? Yep, the Corpse Flower. Not only are they related, they also share many characteristics. For example, this guy also smells like a corpse. These elephant-foot yams vary in color, as well. Some are pure white. 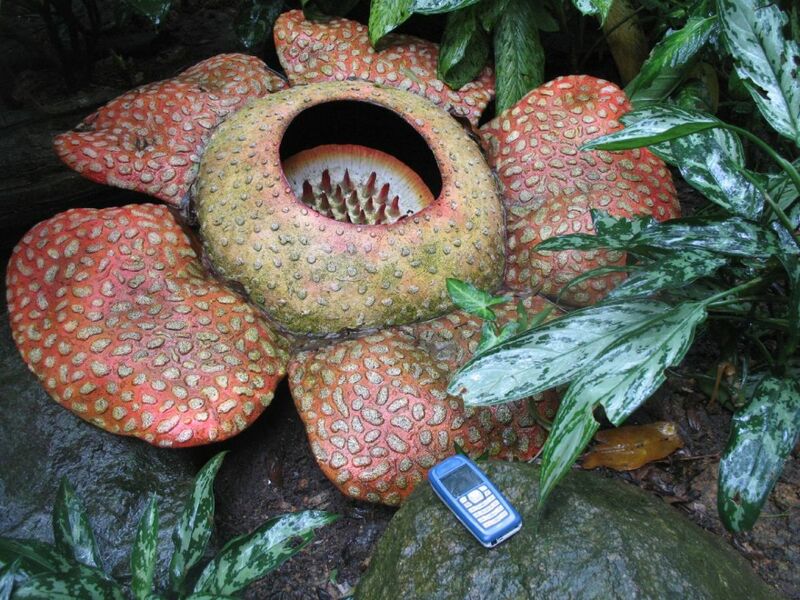 The Elephant-Foot Yam might have the edge on the Corpse Flower in wackiness. This odd plant is actually edible. In one Southeast Asian culture they are grown as a delicacy, while in another they are a last-resort food source. 3. Rafflesia: Another "Corpse Flower"
About the Plant: Because of its stench, the Rafflesia is another "corpse flower" (I promise this is the last plant here that smells like a corpse). 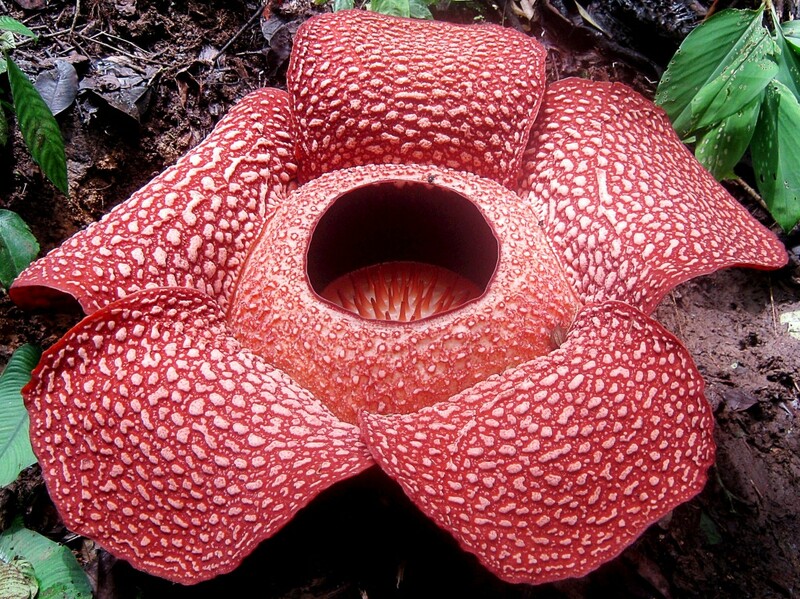 It's unique in that it is the world’s largest single flower. It is also wacky because it has no stems, leaves, or roots, though it does seem to be a plant of some kind. Some think it’s related to fungi. The Kew Botanical Gardens website puts it in class Equisetopsia (related to horsetails), but Wikipedia puts it in the class Malphigiales (a large category including willows and flaxes). 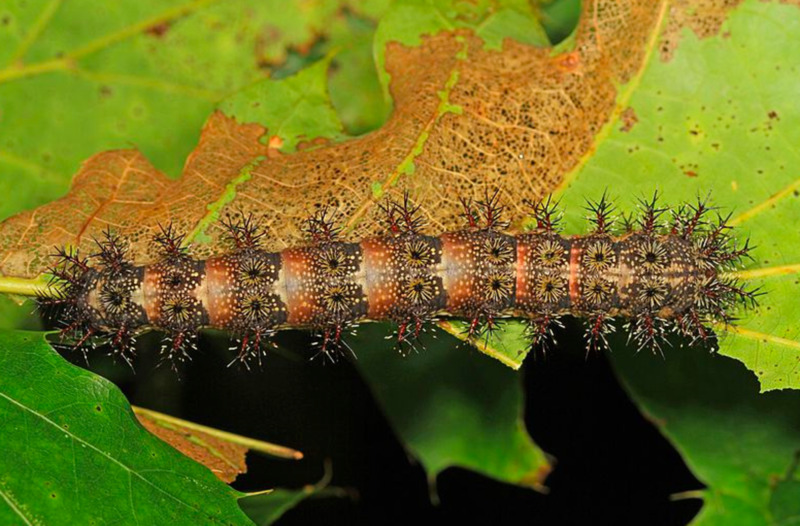 Do you want to find one so you can plant it in your backyard? Me too. However, these are extremely hard to find. They live most of their lives as inconspicuous strands of parasitic tissue on Tetrastigma vines in tropical rainforests, until the strands develop a little inconspicuous bud, which for a few brief days explosively transforms into the terrifying plant you see in the picture below. About the Plant: It's carnivorous. Not many plants eat things other than sunlight (though you'll see a few in the list below). Even fewer (about four species) are capable of rapid movement. This makes the Venus Flytrap seem like it might be from another planet. Actually, it’s from boggy areas of North and South Carolina, where the soil is poor in nutrients. It craves a high-nitrogen snack once in a while. You might wonder how the trap is triggered. Well, with trigger hairs. When two hairs are touched within 20 seconds of each other or, if a single hair is touched twice, the trap snaps shut. 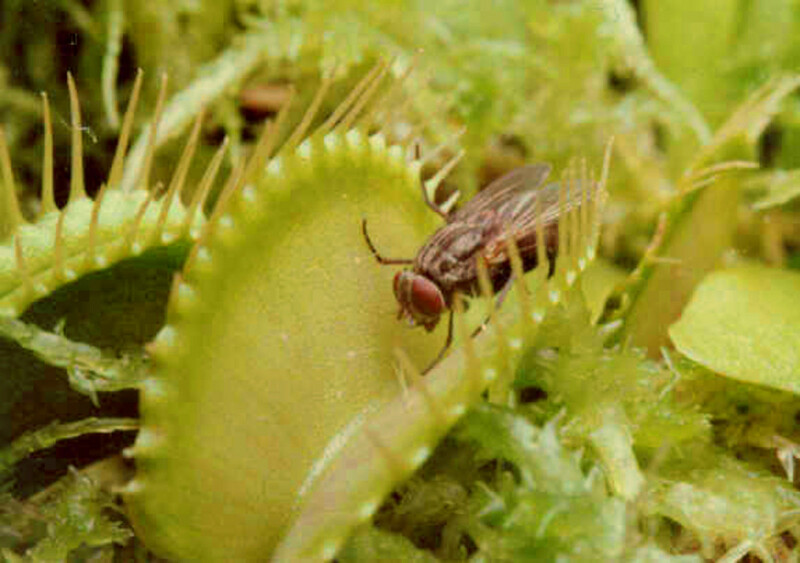 Healthier Venus Flytraps close quicker. Scientists are unsure about the mechanism (it has to do with neighboring cells sending chemical messages to each other). 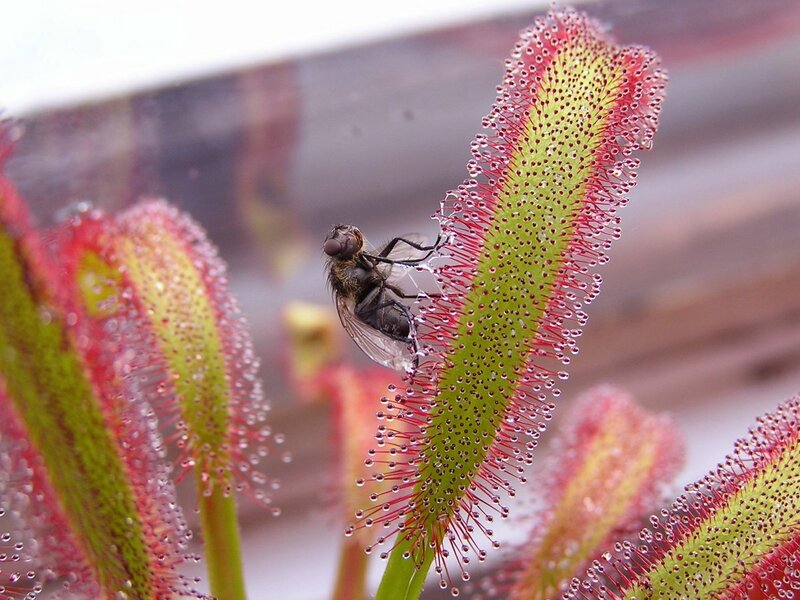 The plant's "jaws" act like interlocking fingers or, to the insect inside, prison bars. They do their best to restrain the insect from escaping. Then digestive juices break down the insect's body. About the Plant: Monkeys have been spotted drinking from it. Rats have been spotted partially digested in it. The pitcher plant is truly terrifying. About 150 species are known, mostly from the forests of Sumatra, Borneo, and the Philippines. The diet of a tropical pitcher plant includes just about anything that can fit into its pouch of sticky sap, including lizards, termites, spiders, and worms (though it seems to prefer smaller insects). The individual species have complex relationships with their ecosystems. One has evolved to host colonies of carpenter ants to clean up the leftovers from the larger carcasses, which, if left lying around in the plant, would lead to putrid conditions (we wouldn't want that). Some Nepenthes have evolved into toilet bowls for tree shrews, providing a shrew-sized perch and sweet exudate to attract shrews while they do their business. These plants get the bulk of their nitrogen from the tree-shrew dung they collect. About the Plant: There are more carnivorous plants out there than you probably realized (more than I realized, anyway). The Cape sundew, native to South Africa, traps insects not with rapid movements or weird pitcher-shaped appendages, but by slowly wrapping its “arms” (its sticky, sap-covered leaves) around its prey. This process is slow (on the average it takes about 30 minutes) and is probably fairly cruel. This is also the first plant on the list that is very good at reproducing. It reseeds easily and can survive a wide range of temperatures. 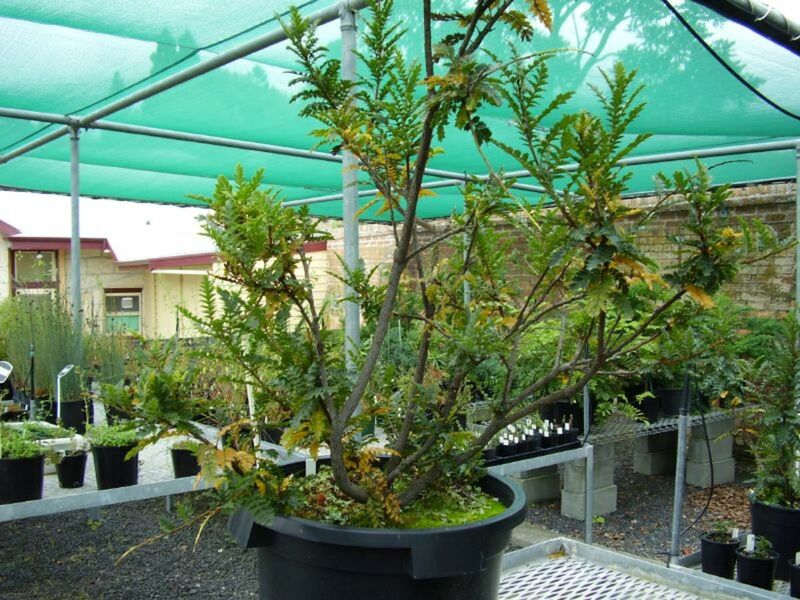 It is on New Zealand’s list of invasive plant pests. 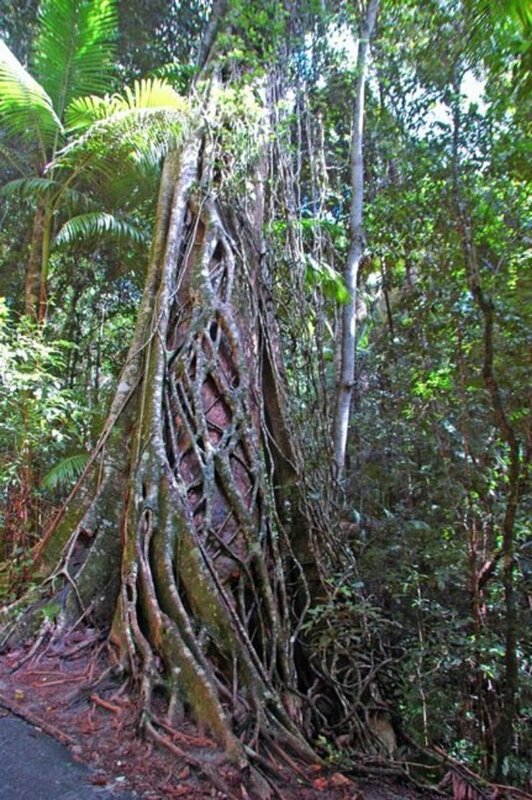 About the Plant: The strangler fig is the biggest mooch of the plant kingdom. Not only does it mooch, it kills. There are many different species of strangler fig, but they all are basically the same thing: that roommate who steals all of your food, the guy at a party who steals all of your beer, or that guy in class who copied your homework and got a better grade. They are usually dispersed by hitch-hiking on birds and being dropped on the canopy of trees of a dense forest. They are wacky because they will grow up and down. They grow down so that their roots can rob the living tree of all its nutrients. It grows upwards to absorb sunlight. They often outlive the host tree by years. 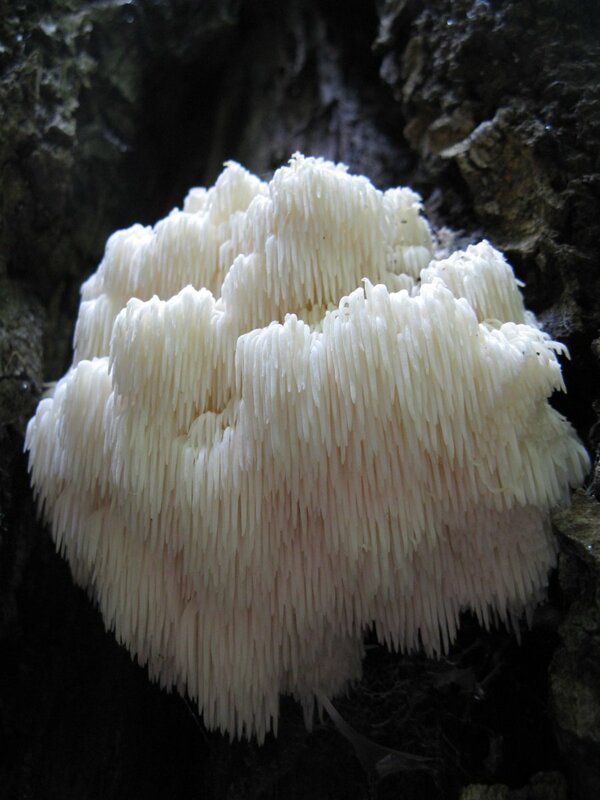 About the Fungus: Well just look at it. That's a mushroom. This amazing mushroom fights cancer, stimulates nerve growth, and helps kill roundworms. How do we know? Well, some really brave soul found out it was edible. About the Fungus: Sticking with edible fungi that look inedible, here is Witches' Butter. It has been given other pleasant names such as yellow brain and golden jelly fungus. It also reproduces by both sexual and asexual production. If you do happen to try to eat it, you'll find that it has no flavor. 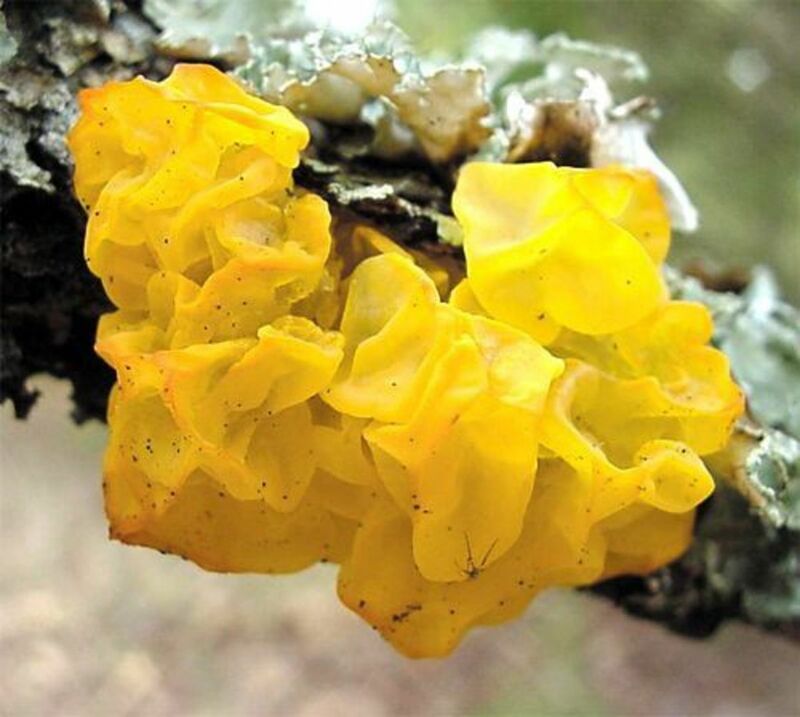 Witches' butter is currently being studied because of unique biological processes that it undergoes. Some believe that they will prove to have health benefits. It grows on recently fallen and dead trees. It’s parasitic on other fungi (that's a nice niche). 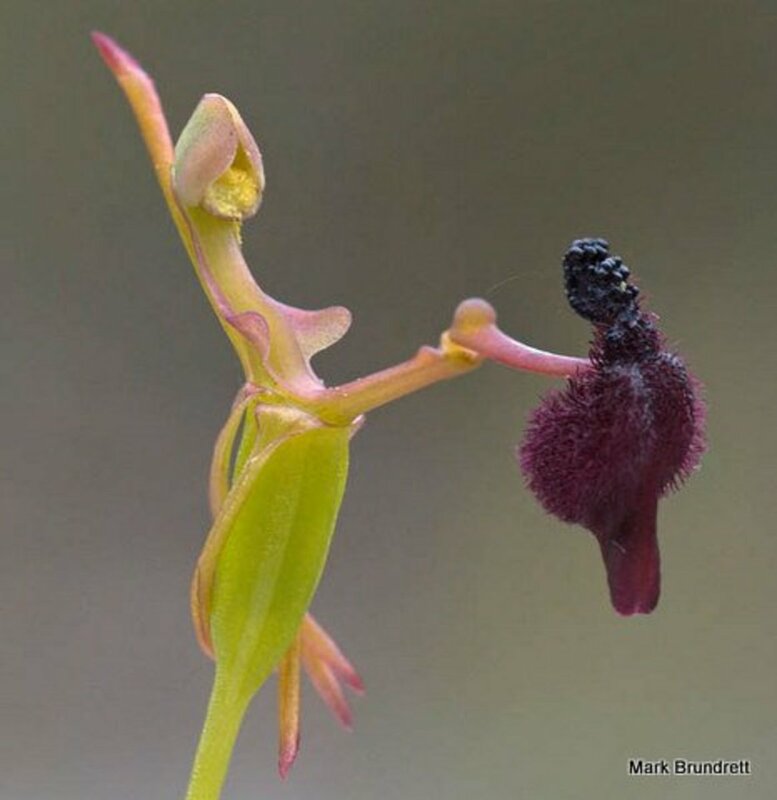 About the Plant: This endangered orchid from western Australia gets pollinated in a unique way. Does that red thing on the side look like it belongs there? And what's that black thing on top of the red thing? Well, you'll find this appendage on all of the Drakaea glyptodon that you come across. Female thynnid wasps happen to be flightless. They also happen to climb on top of plants to signal to the male wasps, who can fly. The male picks them up and does his thing to reproduce with them during flight. The Drakaea glyptodon mimicks the female thynnid wasp's body. The male wasp tries to pick up the fake female wasp and, instead, gets pitched into a mass of pollen. To actually finish pollinating a plant and keep this orchid species going, he has to come in contact with yet another Drakea glyptodon and try to mate with it. So, he has to be fooled twice. Also, the plant smells like raw meat. It kind of looks like it, too. Mimosa pudica is a creeping annual or perennial flowering plant of the pea/legume family Fabaceae and Magnoliopsida taxon, often grown for its curiosity value: the compound leaves fold inward and droop. Konjac is a common name of the Asian plant Amorphophallus konjac, which has an edible corm. 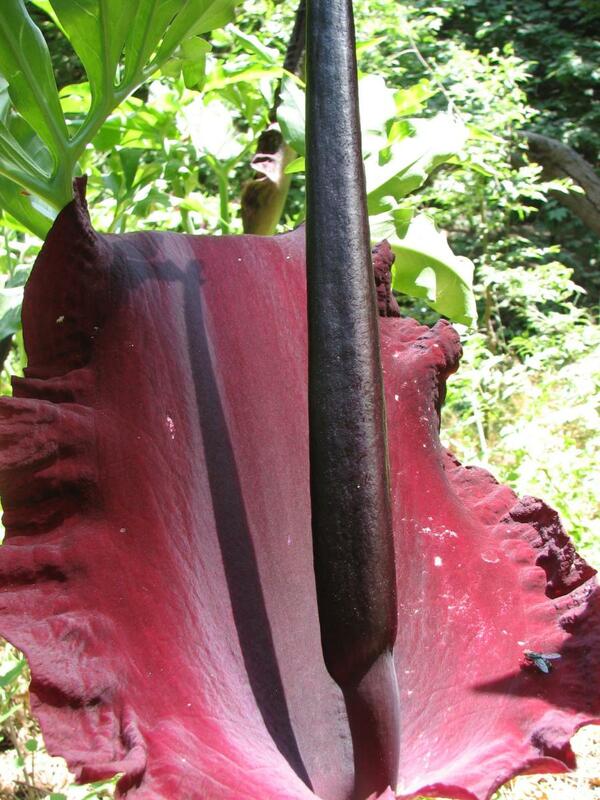 It is also known as konjaku, konnyaku potato, devil's tongue, voodoo lily, snake palm, or elephant yam. The Watermelon radish, also known as Rooseheart or Red Meat, is an heirloom Chinese Daikon radish. It is a member of the Brassica (mustard) family along with arugula, broccoli and turnips. Watermelon radishes are edible globular roots attached to thin stems and wavy green leaves. Weeping larch (Larix decidua "Pendula") is a moderately fast-growing European larch cultivar that grows to a modest height of 10 to 12 feet, boasting long, weeping branches. Unusually for a conifer, weeping larch is deciduous, dropping its needles in the fall. 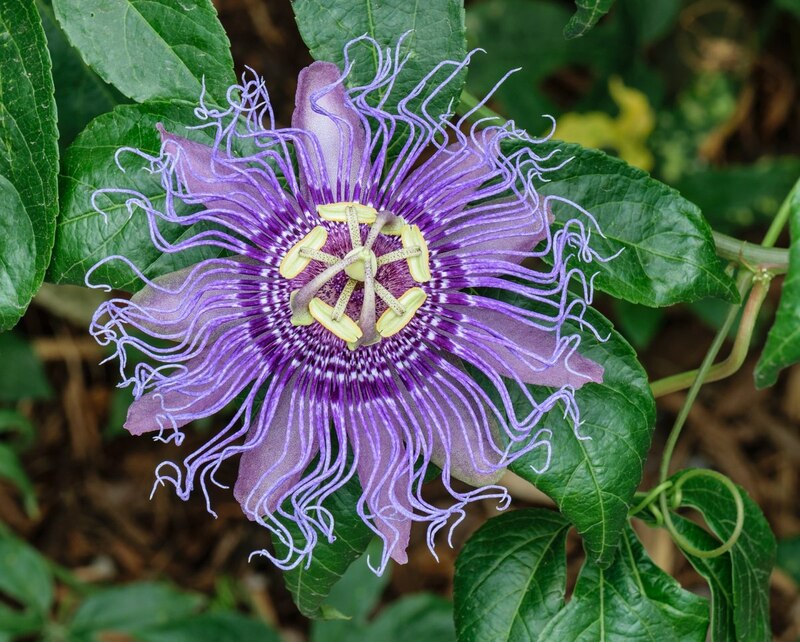 Passiflora incarnata, commonly known as maypop, purple passionflower, true passionflower, wild apricot, and wild passion vine, is a fast-growing perennial vine with climbing or trailing stems. A member of the passionflower genus Passiflora, the maypop has large, intricate flowers with prominent styles and stamens. Most Stapelia flowers are visibly hairy and generate the odour of rotten flesh when they bloom. The birds-of-paradise are members of the family Paradisaeidae of the order Passeriformes. The majority of species are found in eastern Indonesia, Papua New Guinea, and eastern Australia. The family has 42 species in 15 genera. About the Plant: The silver torch cactus is wooly, but that isn't unusual. It grows flowers, but that isn't too unusual either. 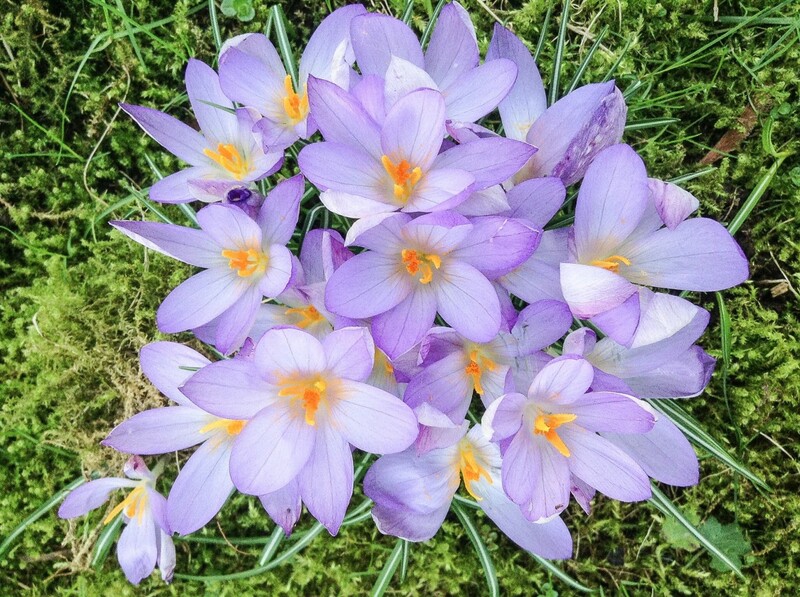 It's the way the flowers are shaped that is unusual (yes those are flowers in the picture below). These cacti bloom horizontally. 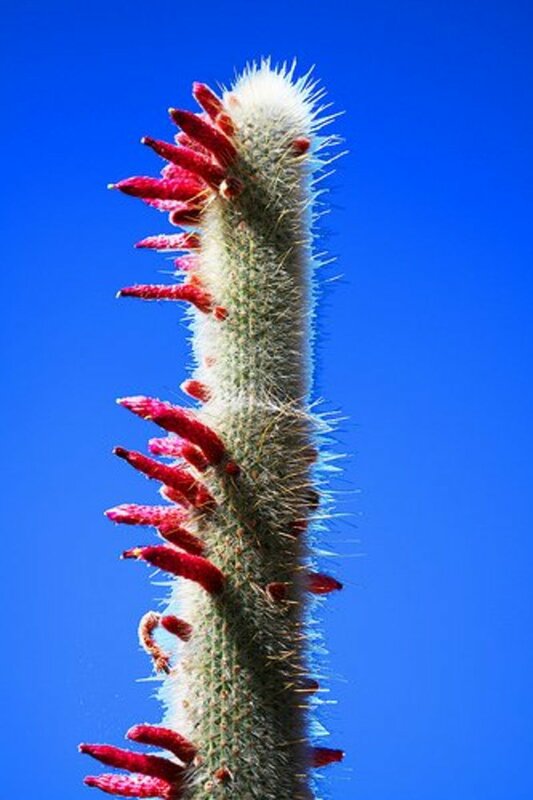 It's also a very unusual cactus in that it prefers cold temperatures. It lives in the high mountains of Bolivia and Argentina and can withstand frosts of up to minus 10 degrees celsius. The dragon's-blood tree is one of the coolest-looking trees ever. Its sap resembles dragons' blood. It’s a deep red, even when dried into resin. It was prized among the ancients. It can be used for stimulants, and for toothpaste, of all things. Luckily, it survived thousands of years of everyone trying to collect it, which is saying a lot since it is only found on the island of Socotra. The species is a remnant of a subtropical forest ecosystem that used to stretch across North Africa, until the desert took over there. The canopy looks like an umbrella and acts like one. It shades the roots and reduces evaporation. 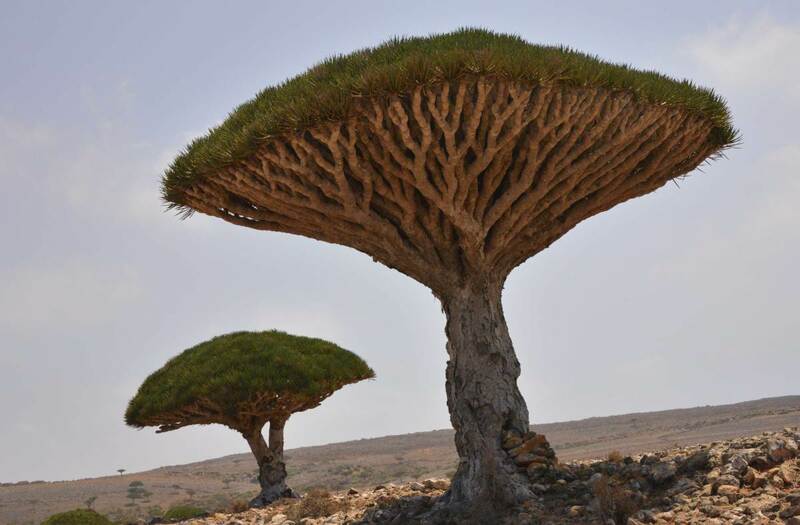 The trees tend to bunch together, because the shade collects what slight dampness there is on Socotra (which gets 10 inches of rain a year) and helps seedlings grow. 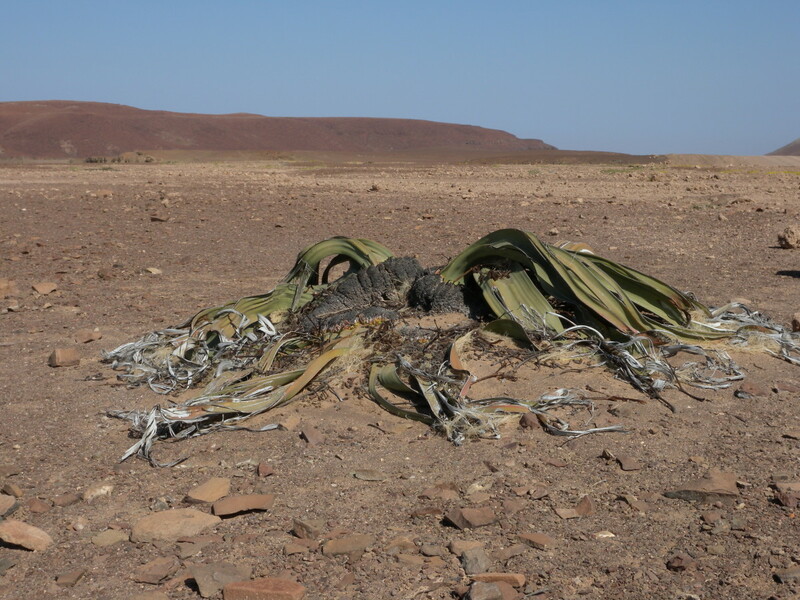 About the Plant: Also called “tumbo”and “tweeblaarkanniedood,” Welwitschia is a living fossil found in the deserts of Namibia and Angola. Its close relatives have gone extinct and its distant relatives include pines, spruces, larches, and firs. It has one very short trunk and two leaves—only two. It grows only two leaves no matter how mature it is. Carbon dating tells us they live from 400 to 1500 or even 2000 years! So the one above will probably be alive when your great-great-great grand kids are alive. That is assuming no apocalypses happen. Although, I'd bet these guys could get through an apocalypse much better than we could. About the Plant: This plant looks like it might belong on a fictional planet in a sci-fi movie, except that no viewer would find it believable for a moment. 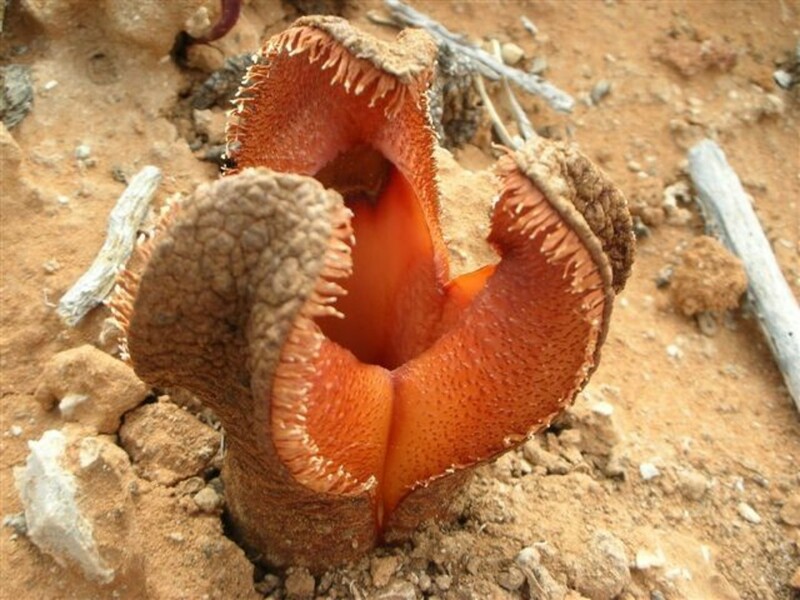 The Hydnora grows completely underground except for the flower (“flower!”) which is shaped to maximize the efficiency of its bristles in directing beetles to its unpleasant center. And why would beetles want to go near that? Well, because it smells like feces. Many an entranced dung beetle has been lured into its depths. I know what you’re thinking, Cydro, will you lay off with the carnivorous plants? Don't worry, it doesn't eat the beetles. It just keeps them. 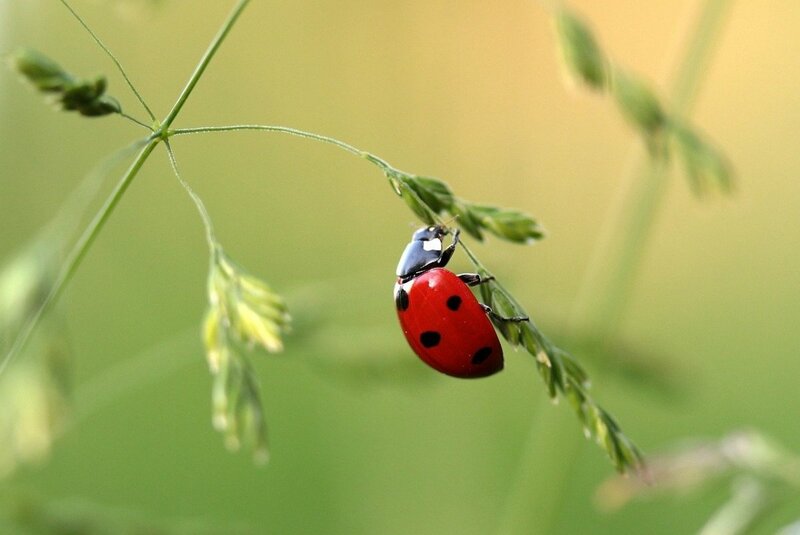 It traps them until the flower is completely mature, and then releases all the beetles to go forth into the world and pollinate and reproduce. The male and female Hydnoras have different receptors for this pollination, so the beetles have to come across another Hydnora for the scheme to work. Does this lovely thing, once pollinated, bear fruit? Why, yes! The fruit takes two years to mature underground, is said to be similar in taste and texture to a potato, yet useful for tanning leather and preserving fishnets. 2. Imagine two specks inside that "o." Two adult Wolffias could fit inside of that "o"! Also, if you looked back in 30-36 hours, there might be four of them! They reproduce really fast. One more thing: they don't have leaves, stems, or roots, though they sometimes sport a tiny flower with one stamen and one pistil. If you've been to a pond or a river on any continent there's a decent chance you've encountered them, perhaps under the name "duckweed." Several Asian species are skimmed off the water and eaten, or fed to animals. They are 40% protein. About the Plant: Some plants use toxins to avoid being eaten. Some use thorns. 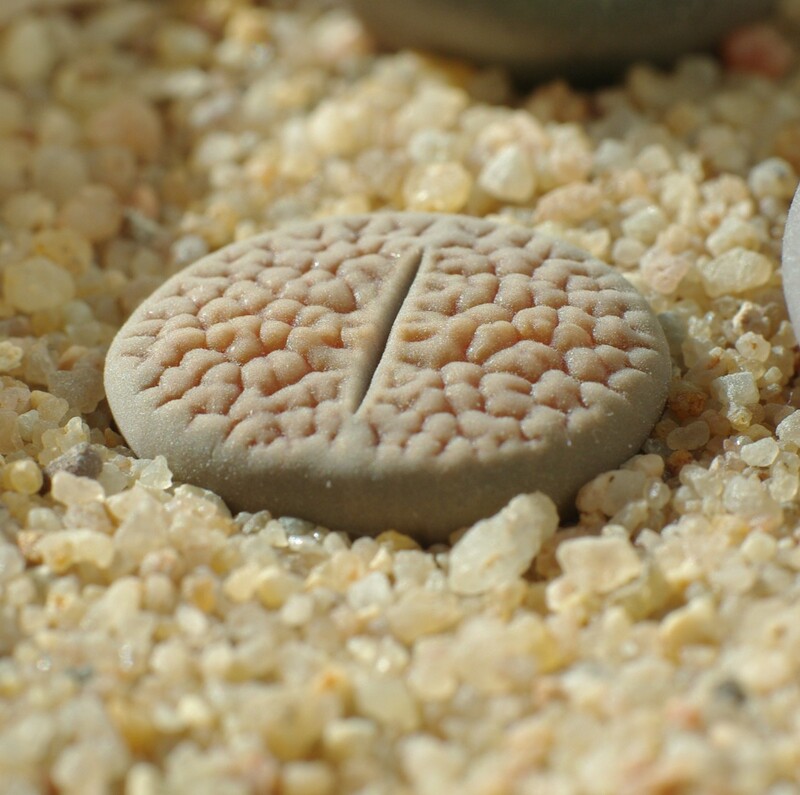 A Lithops survives by pretending to be a rock. If you're into picking up rocks in southern Africa, chances are you'll pick up one of these two-leafed plants. There are dozens of species, each generally preferring a certain type of rock to hide among. In a drought they may shrink down below the ground surface, using their translucent top coating to collect any light that filters through the gravel. They are fun plants to grow, and if carefully tended, may reward you with a yellow or white daisy-like flower. About the Plant: Kew Gardens, the Victorian plant museum, has a proud collection of these water lilies. The leaves grow up to three meters across! The edges bend up to avoid overlapping with their neighbors, and the undersides are thorny to protect against being eaten. A mature lily pad can support an evenly distributed load of 45 kilograms, or, apparently, a baby. Their flowers are huge and beautiful, and can only be seen at night. On the first night, the flowers are white, female. and fragrant, and trap beetles inside themselves. On the second night they are pink, unscented, and male, and they let the beetles loose, dusted with pollen, to seek a fragrant white female flower once open for its own first night. If you see the flowers at daybreak, you can watch them close up rather quickly. About the Plant: I know I promised not to mention any more plants that smell like a corpse. But this yard-long flower-thingie only smells for a day, and it’s just a “a nauseous dungy rotten meaty odor,” so does that count? As you might guess, it smells in order to attract flies to pollinate it. This stinker is different because it is found in southern Europe, not Southeast Asia. It is poisonous as well. So look, don't touch! 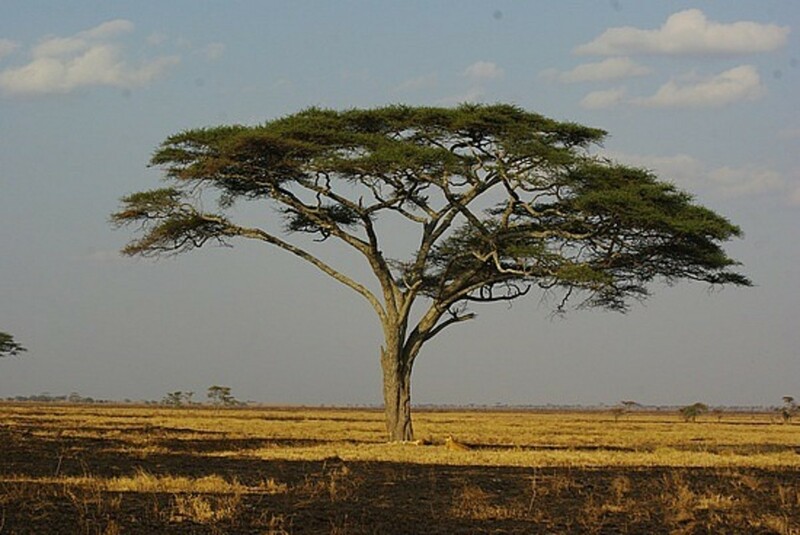 About the Plant: An acacia on a plain looks so innocent, (the classic image of the African savannah). I think I saw it on The Lion King. Well, the tree is a mass murderer. If an African Acacia tree is under attack by a grazing animal, say a kudu, it releases a cloud of ethylene gas, thus warning trees up to 50 yards downwind to produce extra tannin in their leaves, making them toxic. Zoologist Wouter Van Hoven figured this out when he was asked to investigate the sudden death of some 3000 kudu antelope on game ranches in the Transvaal. Observing the grazing activity of animals in the area, he noticed that the giraffes, who were free to roam and pick the trees they ate, ate only certain acacia trees, about one out of ten, and avoided acacia trees that were downwind of others. The kudu, on the other hand, who were fenced in on game ranches, had little to eat in the winter but acacia leaves, and thus ate toxic leaves until they died. The trees killed the kudu by communicating with each other. Besides using gas, toxins, and thorns to defend themselves, acacias often hire an army of ant bodyguards. The trees provide housing and nectar for the ant, and the biting ants attack whatever comes near the tree. The plant does need herbivores to help propagate it, however, so the ants can’t be too efficient in chasing away all grazers and pollinators. Thus acacias have some complicated three-way relationships. Looking innocent is the only thing it does better than killing herbivores. 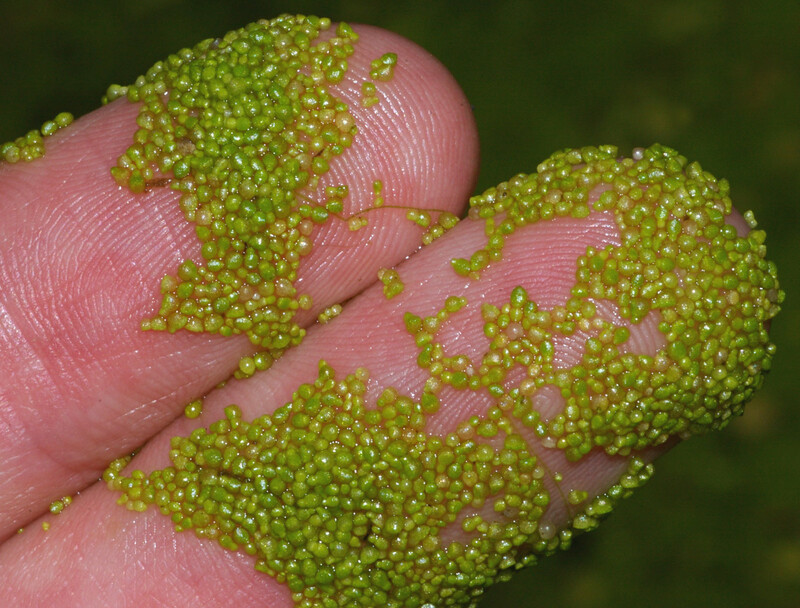 About the Plant: Bladderworts are found in tropical and temperate ponds all over the world. What makes them at all interesting? Well, they are submersible floating carnivores. 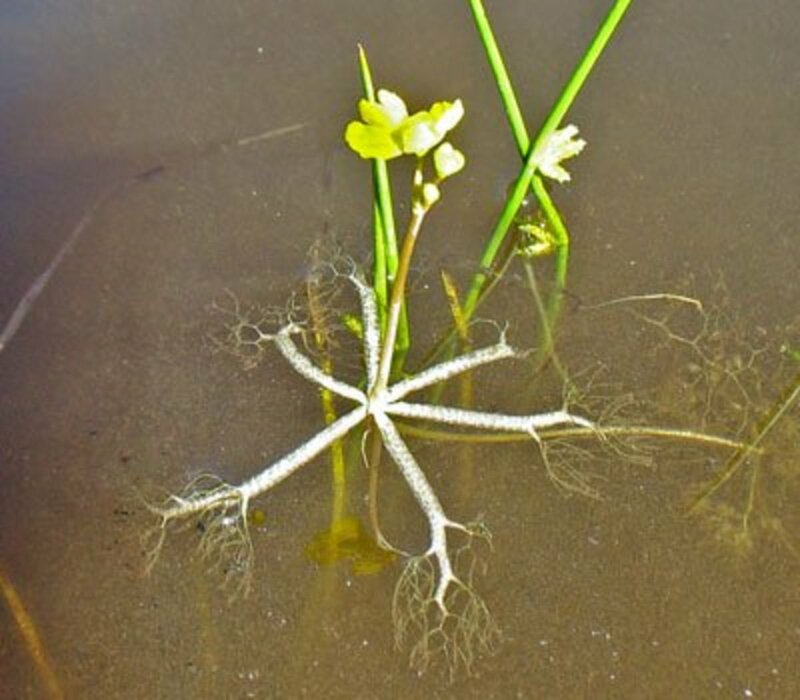 They use little air sacs to float when they are blooming, and then when it's not blooming time they drift underwater like seasonal submarines. What happens when one floats into the bank of a pond? Well, it will attach itself to the side by extending little needle-like stems. Who knew a plant could resemble a Swiss Army knife so much? Another mushroom that smells like a the stench exists for much the same reason as the flowers; flies distribute the spores allowing more stinky mushrooms to grow. This spiky tree has large needles and looks like a wooden cactus. Strains from eastern North America are typically bioluminescent, but those from the Pacific regions of North America and from other continents are not. The luminescence is localized to the edges of the gills and the junction of the gills with the stem and cap. Typically found growing on the stumps and logs of rotting hardwoods, mature specimens may usually be identified by the pinkish color and the distinctive ridged and veined surface of their rubbery caps; variations in the color and quantity of light received during development lead to variations in the size, shape, and cap color of fruit bodies. It produces striking tubular, purple to pinkish-violet fruit bodies that grow up to 10 cm (3.9 in) tall and 7 cm (2.8 in) wide. Its sharp hairs are able to penetrate even thick protective gear, and the plant causes a stinging sensation that has been described as "like being burnt with hot acid and electrocuted at the same time." Bonus! World's Largest and Oldest Trees! Check out a few record-breakers below. 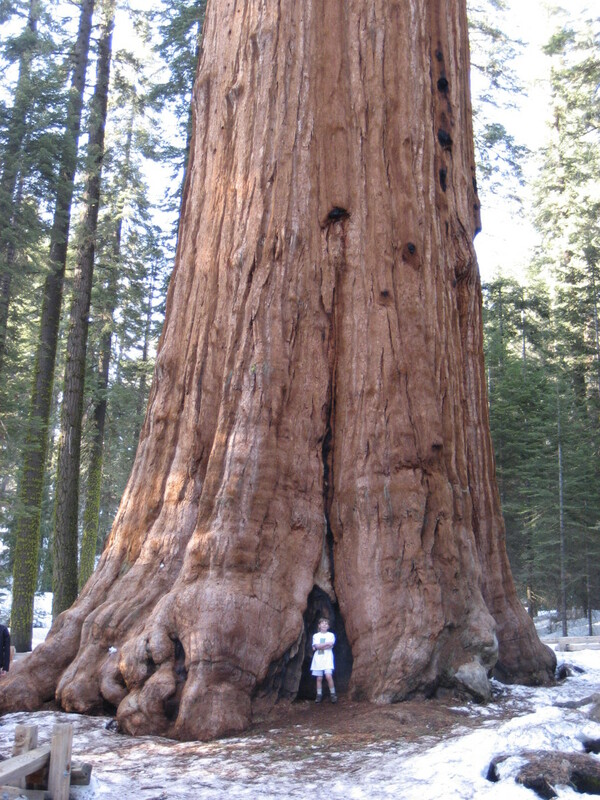 About the Plant: Not the tallest nor the broadest tree in the world, but the biggest living single tree in volume, the General Sherman tree is a giant sequoia 275 feet tall (almost the length of a football field). 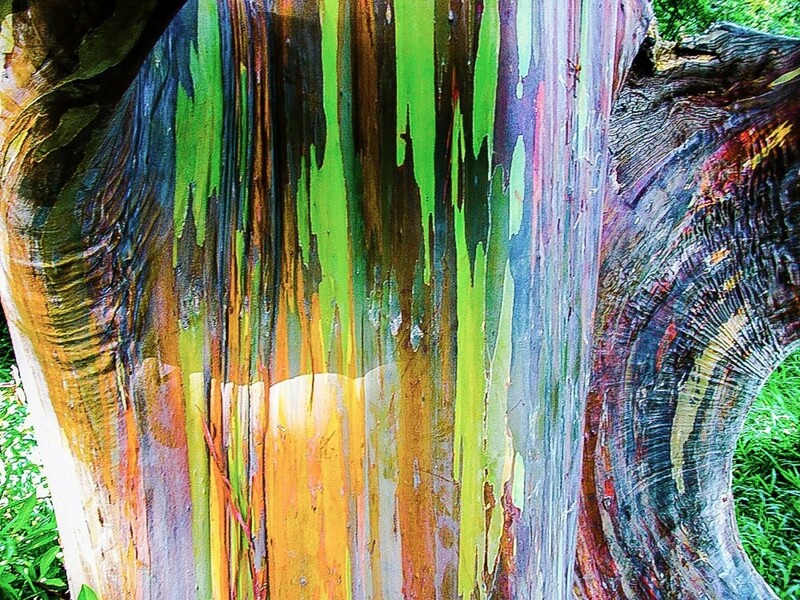 It weighs about 1,800 tons (3,600,000 pounds), and is wide enough that a school bus could be driven through its trunk. But it is much smaller than the largest tree ever recorded, a Coast Redwood (Sequoia sempervirens) that fell over in 1905 and weighed 3,300 tons. Wow! These trees, of course, have no natural predators. 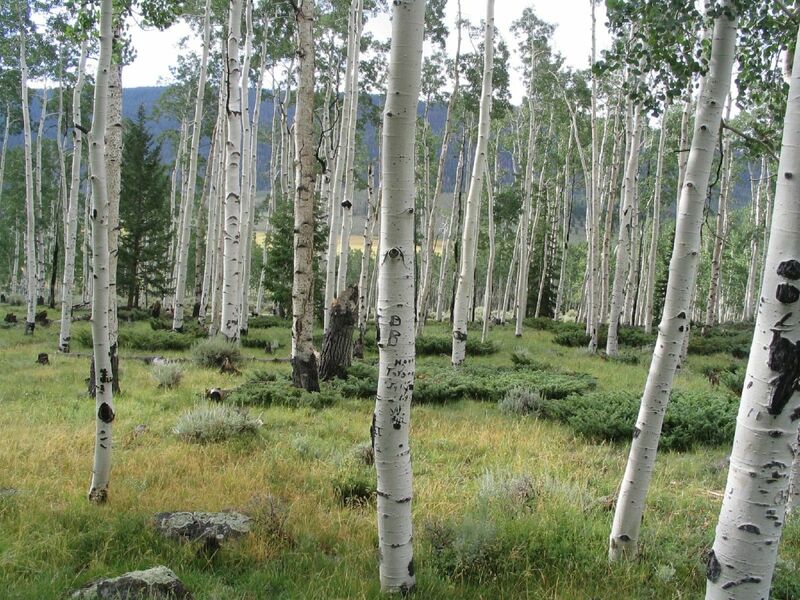 About the Plant: The Pando tree, an aspen in southern Utah with over 40,000 genetically identical trunks and a shared root system, covers an area of 106 acres, weighs almost 6000 tons, and is thought to be 80,000 years old, having survived multiple ice ages and fires. About the Plant: Not really a holly, but related to proteas and macadamia nuts, and named for a botanist named King. A single colony survives in the wild, 500 individuals in the southwest corner of Tasmania. How old is the King's Holly plant? Take a deep breath and guess. 400 years? 4,000 years? 40,000 years? At least 43,600 years, actually. It doesn't have a male or female part, nor does it pollinate. It can't reproduce sexually because it has three sets of chromosomes. It survives by dropping its cloned branches on the ground until they grow. 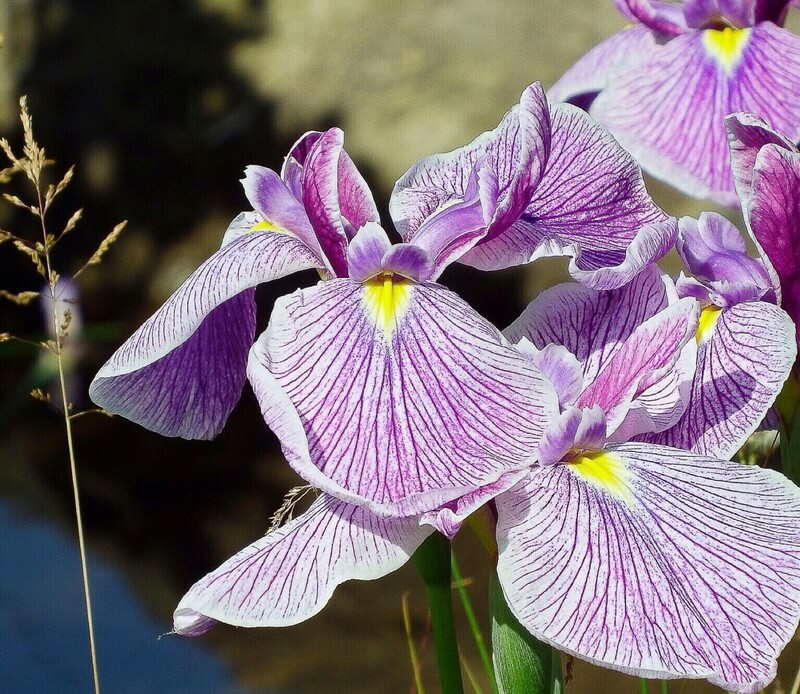 They carbon-dated a nearby fossil of the same plant, which they knew was a clone because of the rare triploid chromosome pattern, and found it to be 43,600 years old. Hemlock is a highly poisonous biennial herbaceous flowering plant in the carrot family Apiaceae, native to Europe and North Africa. A hardy plant capable of living in a variety of environments, hemlock is widely naturalized in locations outside its native range. Native to Europe and North Africa. Nerium oleander is either native or naturalized to a broad area from Mauritania, Morocco, and Portugal eastward through the Mediterranean region and the Sahara. Mediterranean region and the Sahara. 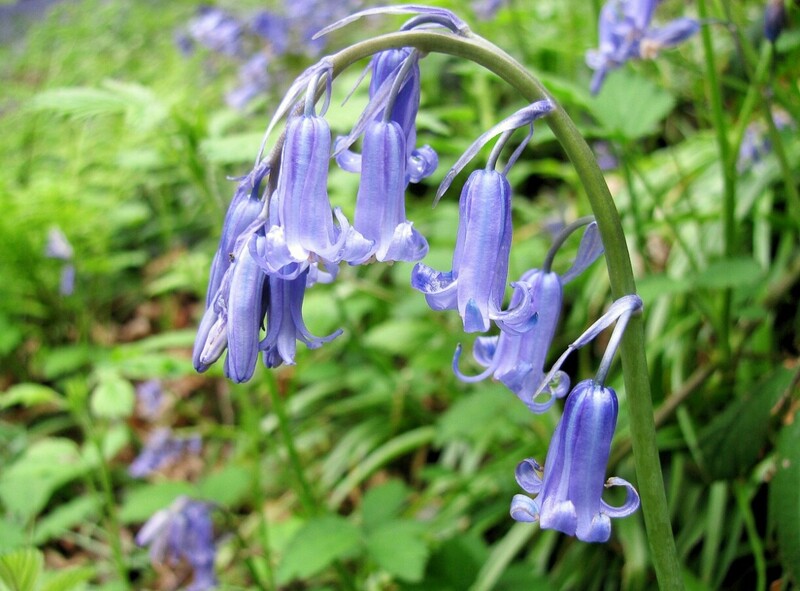 These herbaceous perennial plants are chiefly native to the mountainous parts of the Northern Hemisphere, growing in the moisture-retentive but well-draining soils of mountain meadows. Most species are extremely poisonous. Ageratina altissima, also known as white snakeroot, richweed, or white sanicle, is a poisonous perennial herb in the family Asteraceae, native to eastern and central North America. Native to eastern and central North America. They are woody trees or shrubs, with pendulous flowers, and have no spines on their fruit. Their large, fragrant flowers give them their common name of angel's trumpets, a name sometimes used for the closely related genus Datura. Native to tropical regions of South America, along the Andes from Venezuela to northern Chile, and also in south-eastern Brazil. Dieffenbachia is a perennial herbaceous plant with straight stem, simple and alternate leaves containing white spots and flecks, making it attractive as indoor foliage. It is native to the New World Tropics from Mexico and the West Indies south to Argentina. It bears a fruit known as Othalanga that yields a potent poison that has been used for suicide and murder. Native to India and other parts of southern Asia, growing preferentially in coastal salt swamps. Which of these were the wackiest? I think that all of us come here to admire everything this website has to offer. 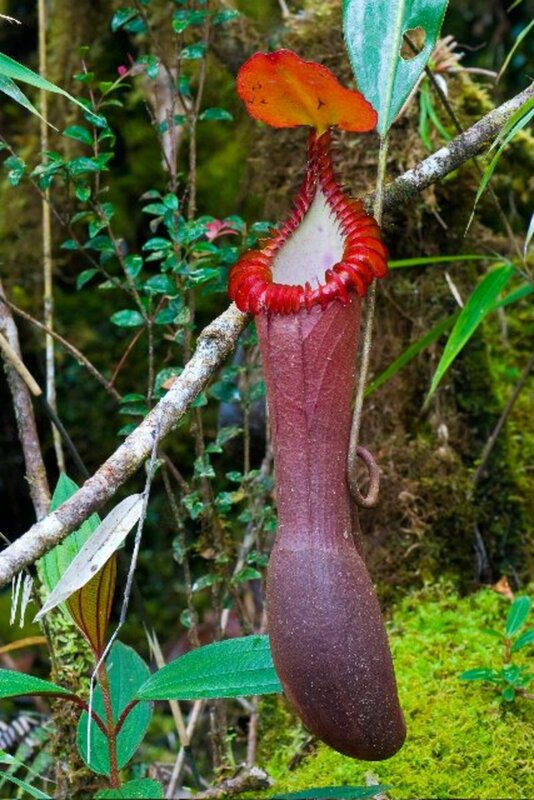 That Tropical Pitcher Plant looks so stuffy. A Beautiful plant, of course. This was very interesting to read! I had to pick some plants and animals for a report and I chose odd animals and plants, this website really helped! The Dragon's Blood Tree id my ultimate favorite! Those plants are o cool I hope on my holiday I could see at least 1 of them!?! ?Pray to god for me people coz u want to see at least 1??! ?By the way the person who did this has to be a genius master mind of plants!?!? This plant is the one sholud be appreciated and tobe done more on its research, am very happy to see. 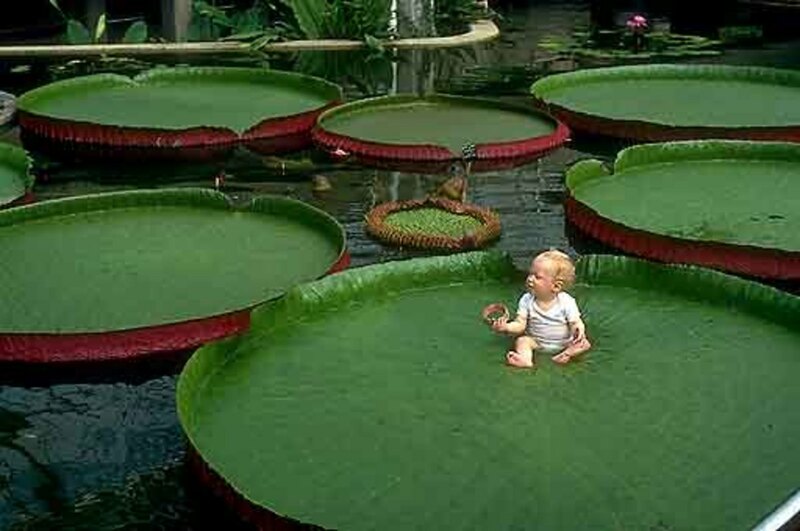 who the hell put their child on that plant..."hey honey don't get mad but our child is in the middle of the of the river on a lily pad on steroids waiting to die." I had to do a project on the weirdest plant I could find. I used the silver torch cactus. Its trippy. I loved the Victoria Amazonian thingy. This was a AMAZING article and everything in it was very interesting! Loved it! cool i love the Victoria Amazonica. Amazing! It was really hard to decide which to pick! i like this resource for projects!!! who put the baby on the big frog peddle? Nice. Thanks for compiling! 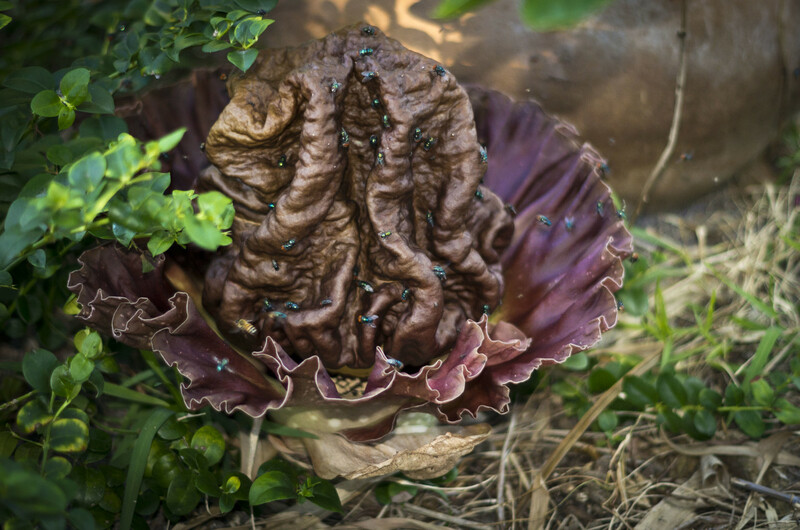 Some are really adorable (like the duckweed and Dragon's-Blood Tree) but corpse flowers are a no-no! What an amazing collection. Thanks for the info. I had no idea that acacia's were so deadly. An amazing tree! And, of course, the Draogn's Blood is wacky too. Wonderful weird and wacky hub. Ain't nature wonderful! The list is pretty good, but as a biology researcher that specializes on the medical uses for different fungi it makes me cringe to see fungi on this list. #8 and #9 are NOT plants. Fungi is an entirely different kingdom. If your lists of top ten most interesting animals and this one went well, I encourage you to make one of your favorite fungi. People often have a preconceived not on that fungi are gross and useless and I think they would be interested to know all the different uses and interesting tidbits about them! This hub is amazing! I love it- and I learned something. Plants that smell like a rotting corpse.. trees that kill.. plants that eat rats..
wonderful read, very informative and enlightening. Thank you! I really needed this hub today! Voted up and everything else. "Lastly, if you google image them, you're likely to find a baby pictured on top of them." My favorite part of the article! Thanks for such an informative yet interesting hub! These flowers are lovely and the pictures must have been hard to come by. 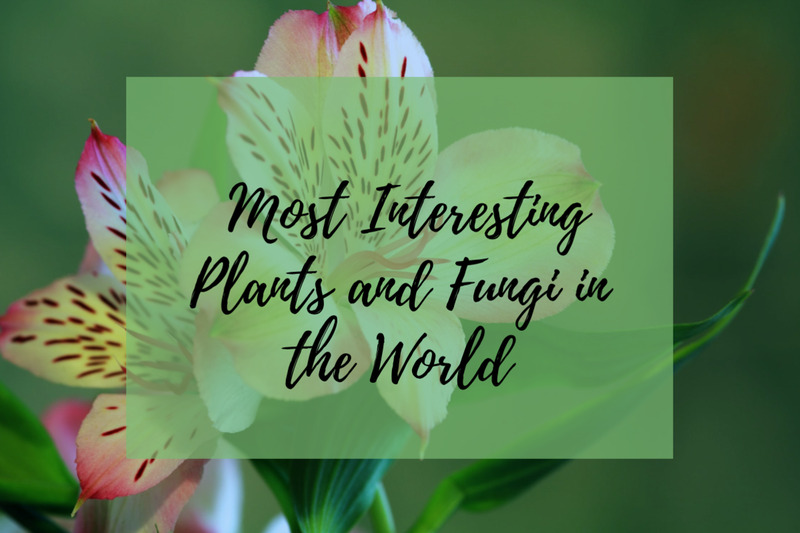 Great list are far-out amazing plants out there. Real informative and interesting as well. Voted up! By definition, fungi aren't plants; that kind of mix-up is inexcusable. wow this helps me lots on my studies. I have only seen them on discovery channel...I loved the Silver torch. very interesting and important collection of amazing plants. Its really wonderful....amazing ...thx for shearing .. This is very interesting and well done. Thanks for sharing. Voted up and interesting. Nice article.. I was thinking of publishing a hub on carnivorous plants.. You did it. Well done.. voted up.. Interesting.. There is also a cashew tree here in Brazil that covers around 90,000 square feet. Another great hub? 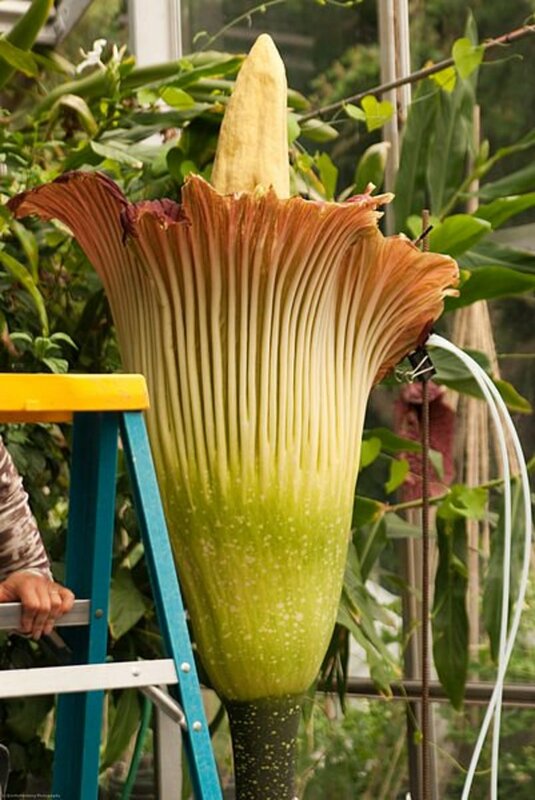 Top 10 Giant plants that you can eat (and do not smell like corpses).